If you’re the sort of chap who knows the BMW 1 Series GTS isn’t worth it and the current M3’s V8 engine isn’t the proper way to have your BMW enthusiast back side hauled around you should know the 1 Series M Coupe could be just your cup of tea. But before you can sit down in a dealership while signing the order forms of your very own BMW 1 Series M Coupe you’ll have to endure the Bavarians teasing you just that little bit more. 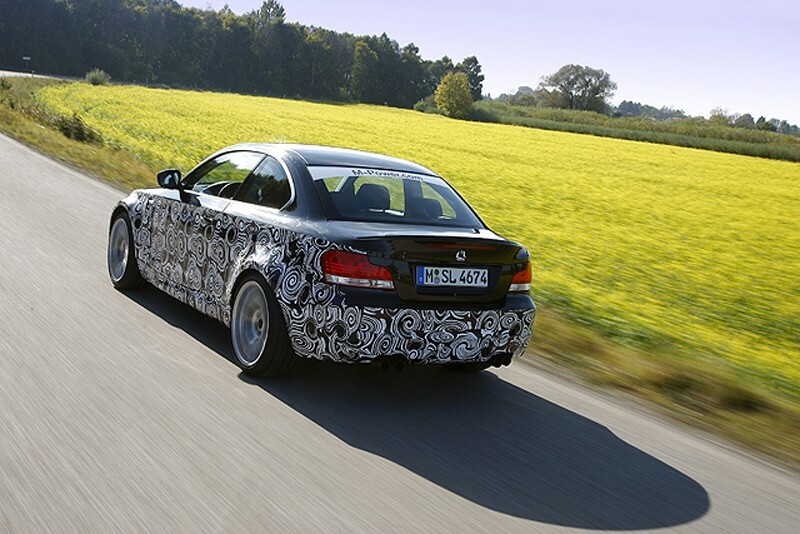 One thing’s not in the teasing process, BMW is showing the important tech aspects of this car. First of all, the BMW 1 Series M Coupe will feature the best engine you can find in the BMW Z4, that’ll be the Z4’s sDrive35iS’ twin-turbocharged 3 liter straight six engine popping out a very enjoyable 340 horsepower. Now that’s a great thing to have but BMW’s M Division isn’t the sort of bunch to offer you nothing but power and they seriously want to build the ultimate driving machine with this thing. 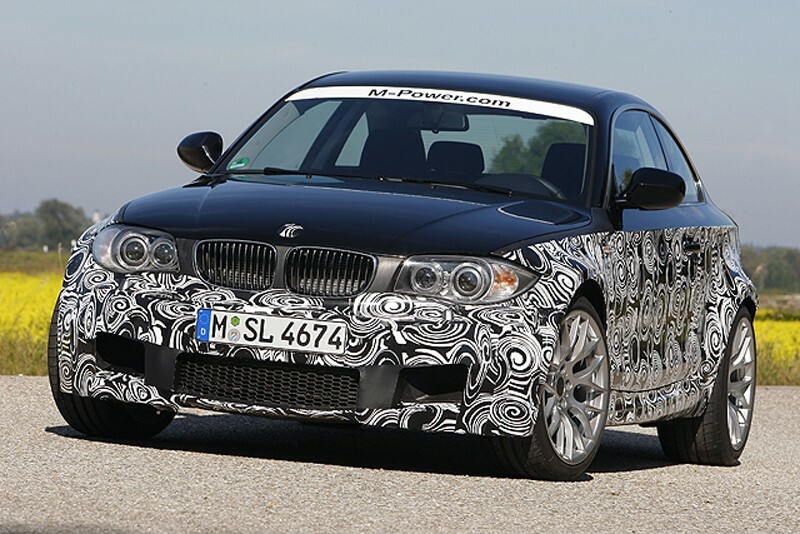 The BMW 1 Series M Coupe will offer a six speed manual gearbox and teams great power, great control with very good figures as far as weight is concerned as it’s only 3.300 pounds. No more information is available but estimates place this BMW at not only being great but also at being a good business case so the pricing should fall somewhere between the BMW 135i and the BMW M3. Taking these assumptions into account the BMW 1 Series M Coupe should cost somewhere around 45.000 dollars in the US. Find Saab lease specials in your area! Saab has great car sales and leasing offers, so take a test drive today and experience a new level of luxury.